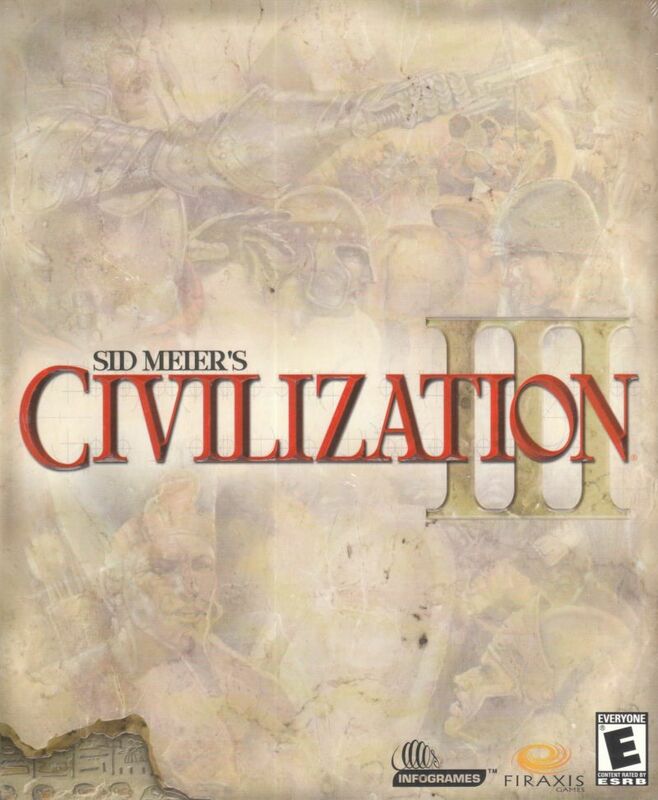 The Humble Store has Steam keys for the Complete Edition of Civilization III available for free, but get in quick because this deal ends on Saturday. The Humble Store, run by the Humble Bundle Inc, is a favorite place to buy DRM free games (although not all games on the store are DRM free). 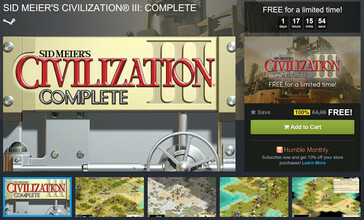 Occasionally games are also offered for free via the store, and the game is yours to keep with no expiry. Sign in to your Humble account, or create a new one and complete the order. 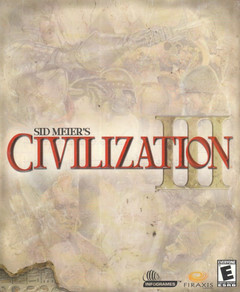 You will receive an email with a download link to click for the game. 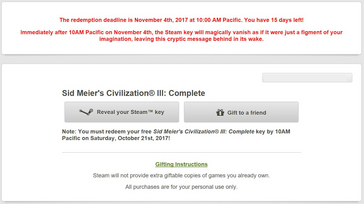 This will take you to a page to claim your steam key. The folks at Humble Bundle are hoping you will buy one of their other products, so you need to scroll towards the bottom of the page. 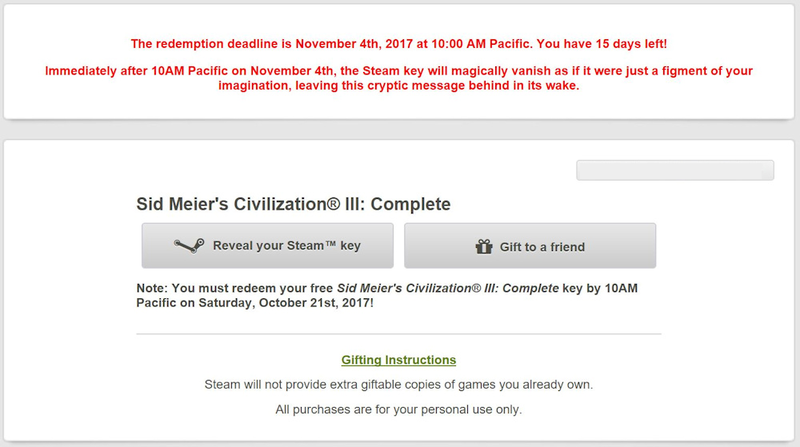 You can claim the game and reveal the key until 7 pm CEST 21/10/2017 (10 am PDT 21/10/2017). Once claimed, you have until 7 pm CEST 21/10/2017 (10 am PDT 4/11/2017) to redeem the key on Steam, before it gets deactivated for good. This limited validity period is likely done to reduce the ability of third-party Steam key websites to gather up large amounts of free keys to sell at cheap prices. Once redeemed on Steam, there is no expiry. Go for a stroll down nostalgia lane. After all, it’s free.